Aztec Excavation and Septic is an experienced sanitation system contractor based in Murrieta, California that specializes in septic system installation, septic repair, excavating, trench building, road grading, lot preparation, and utility installation. For more than a decade, we've provided Southern California residents with the highest level of workmanship at very competitive prices. We've worked at hundreds of sites, and built a reputation for honesty and value. 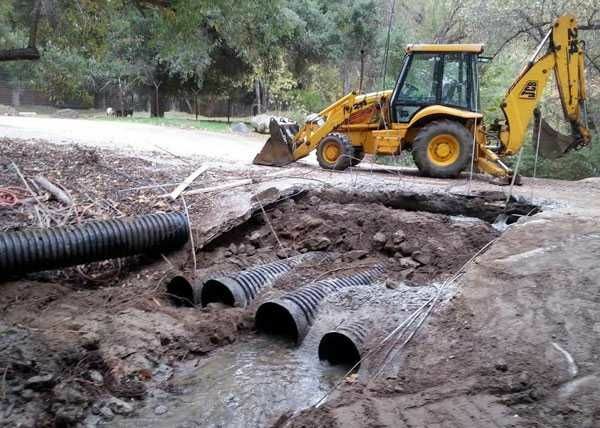 A majority of our business comes from client referrals and repeat business, and we’re featured on the preferred contractors list for the counties of Riverside and San Diego. 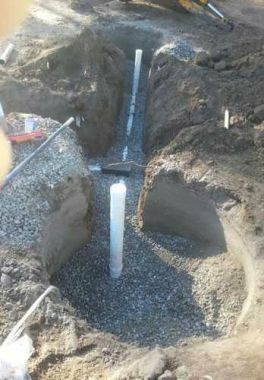 We are C-42 state licensed, bonded, and insured. 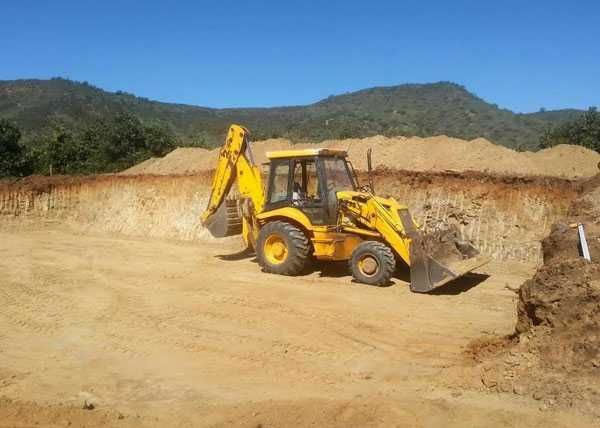 We stand by our work, and always perform all excavation and septic services to code. 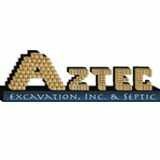 At Aztec Excavation and Septic, we primarily serve individuals living off major grids or builders specializing in custom-built homes. We support their needs by offering expert lot preparation, excavating, and trenching, as well as the installation of septic tanks, advanced treatment units (ATUs), leach lines, leach fields, seepage pits, infiltrators, water lines, gas lines, electric lines, cable lines, and/or telephone lines. 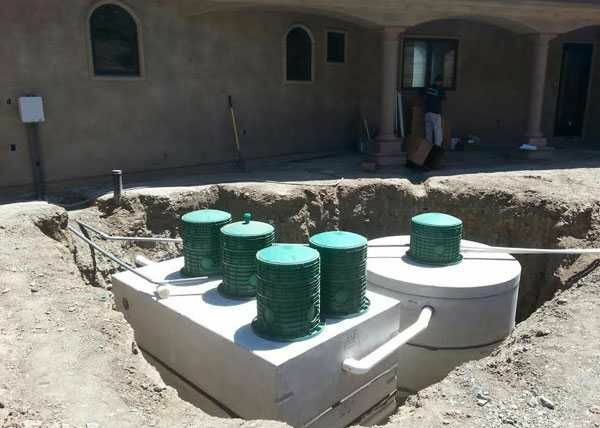 We also provide repair and replacement services for septic tanks, leach lines, baffle walls, distribution boxes, risers, lids, and more.